The next day, I woke up and found that I had a dorm mate! It was a girl from Holland named Maria who was writing a book about Teotihuacan. She didn't speak a word of Spanish but had managed to get to the hostel on her own via the Metro. Girl, what?! Anyway, we decided to get back on the bus and made our way to visit the Museum of Anthropology. I hate anthropology. I know I'm uncultured, but when I go on vacation I'm not interested in dirt and clay pots, bruh. Actually, I'm not interested in that stuff at home, either. It all looks the same to me. I was here to see the Aztec Sun Stone aka the Aztec Calendar aka what all of your cholo cousins have tattooed on themselves. They had a kid section that explained what the rings on the calendar represented, and I was shocked to find out the face in the middle (the god Tonatiuh; please don't name your kids this -__-) is holding two hearts! His tongue is a knife, too. This thing is rated M for Mature! It's also not really a calendar. It was a lot bigger than I imaged, and the detail is amazing. I can't even carve a pumpkin! I have truly failed my ancestors. Maria headed off to Coyoacan to visit the Frida haus. I'm generally not a fan of Frida's art, so I skipped it. It just isn't aesthetically pleasing to me; I do love her story though. Didn't I tell you guys I was a terrible Mexican? It is what it is. 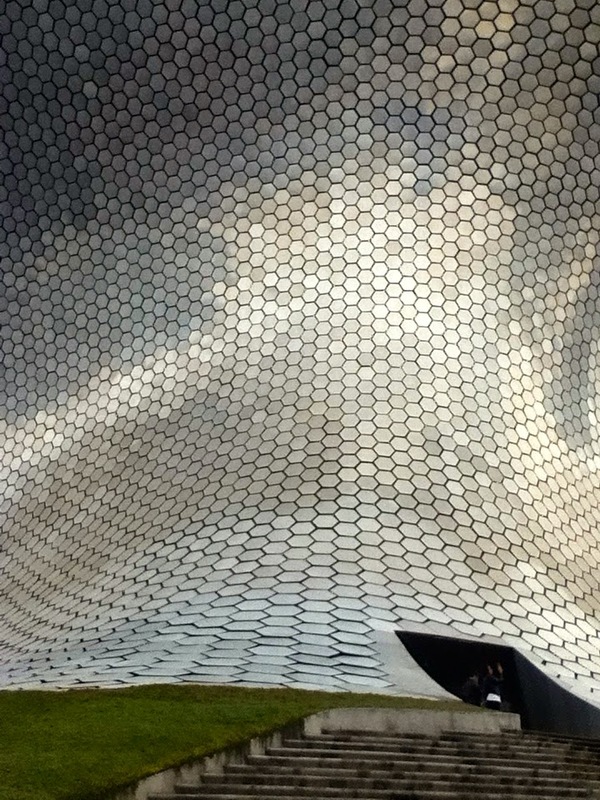 So I passed on that and headed to the Museo Soumaya. What can I say about the museum? Um, the building is nice. No, really- see for yourself. It also has a really nice bathroom. Mexican Billionare Carlos Slim, who was the richest person IN THE WORLD until very recently, built this museum for his wife Soumaya. His wife was super into art, and he amassed huge collections of various sculptures and paintings during the time they were married. The museum is not all that great, to be honest. Quantity does not equal quality. 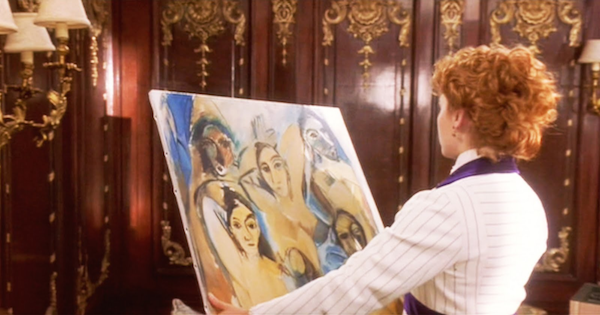 "The difference between Carlos's taste in art and mine is that I have some." 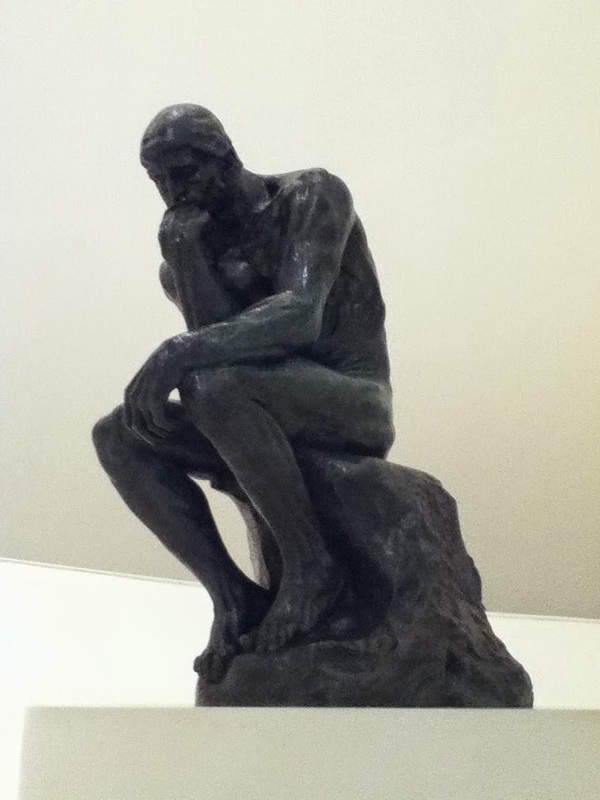 Did you know this museum houses the largest Rodin collection outside of France? Apart from Rodin, there are many works by van Gogh, Matisse, Picasso, Monet, and my fave- Dalí. One of the wings in the museum is almost all Rodin and Dalí, so it was my favorite part. The next day was my concert! Of course, things always seem to work out for the best (at my expense! ).